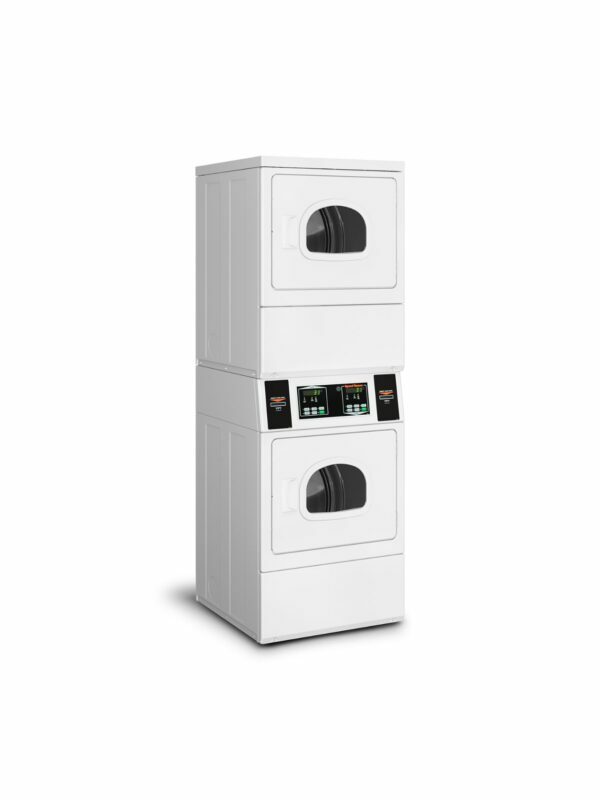 • 10-degree tilted control panel allows control visibility without bending down, improving the customer experience. • Quiet, efficient blower system. • Secured and easy to clean upfront lint filter.